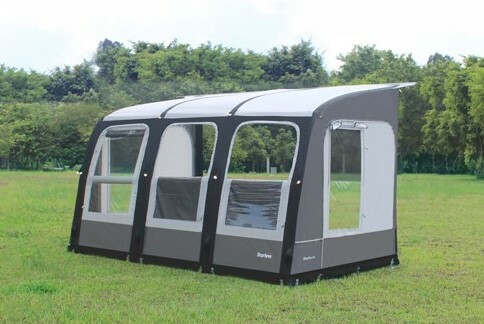 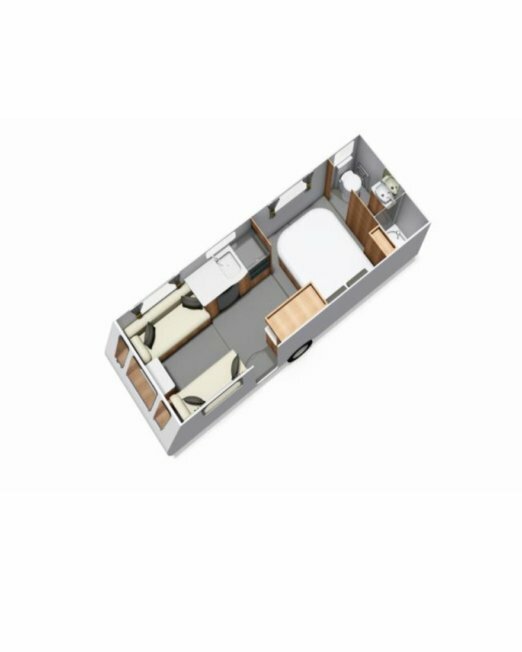 ELDDIS ACCORDO 125 – 2019 FANTASTIC SUB 6M FIXED BED! 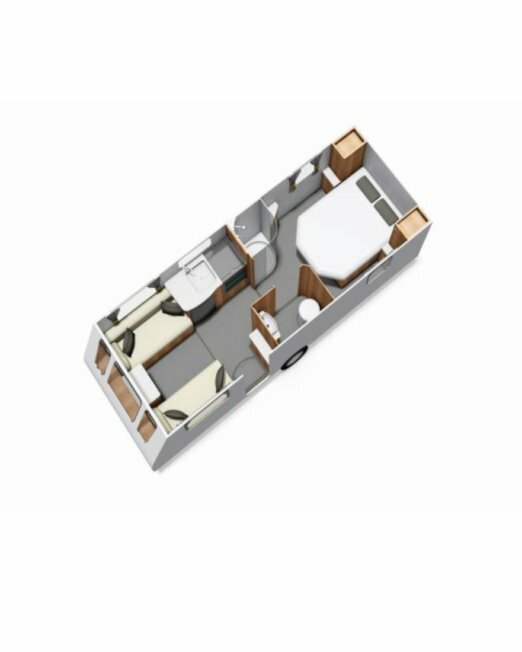 LAST ONE!! 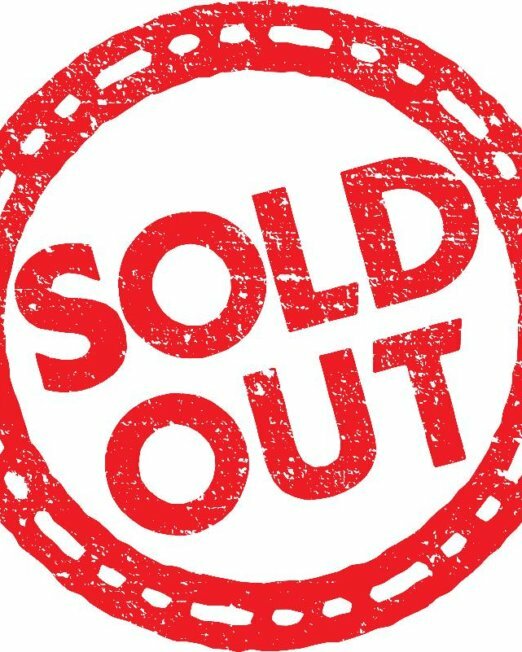 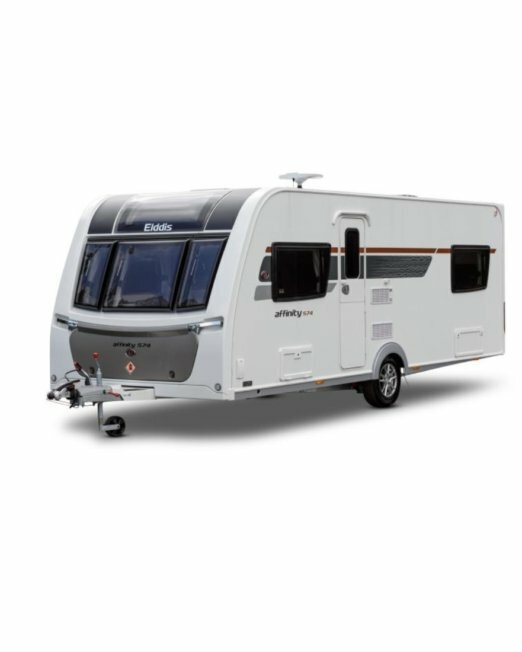 Elddis Affinity 462 2019 – 2 LEFT, SAVE £1,999! 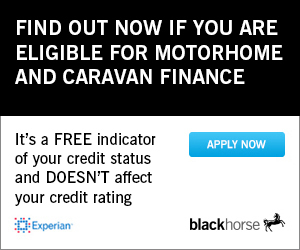 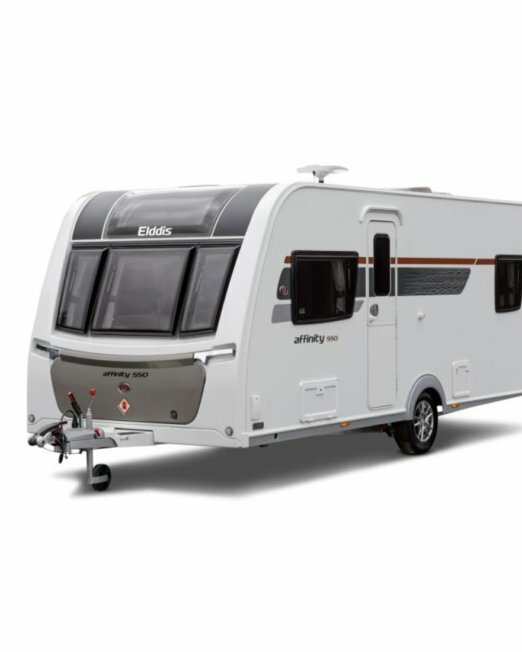 Elddis Affinity 530 2014 – SAVE £3000! 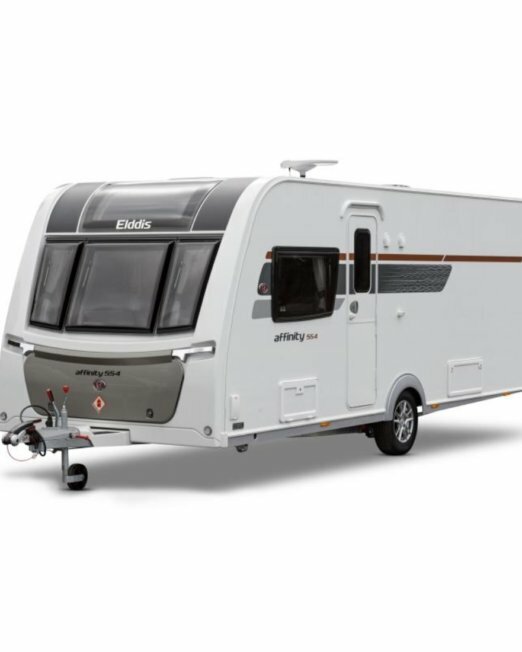 Elddis Affinity 550 2019 – SAVE £2,099! 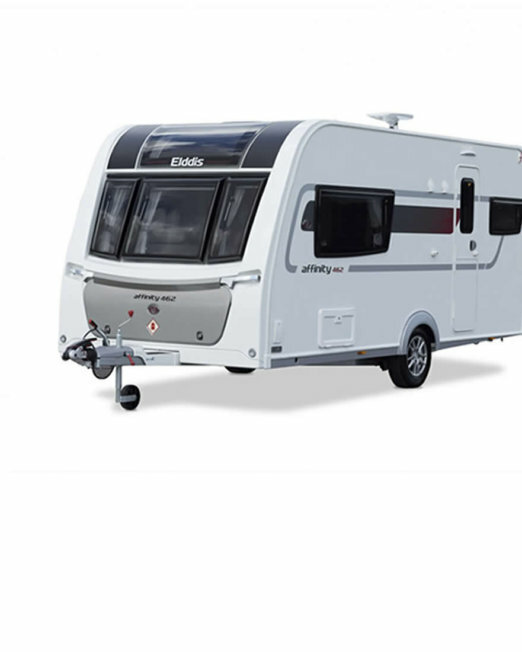 Elddis Affinity 554 2016 – SAVE £1000! 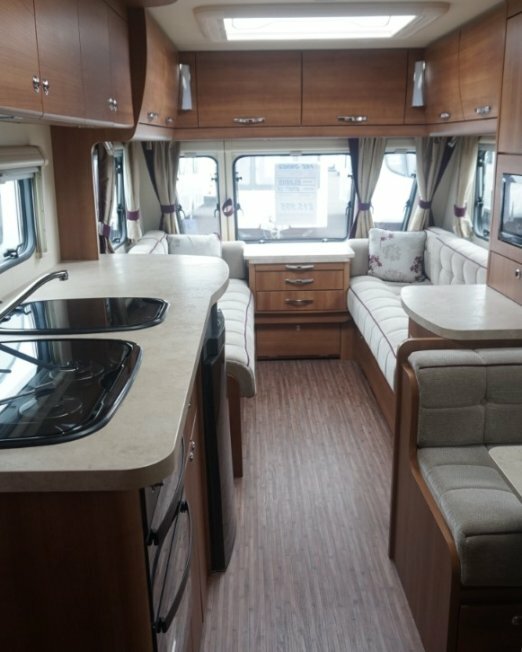 Elddis Affinity 554 2019 – 2 LEFT, SAVE £2,099! 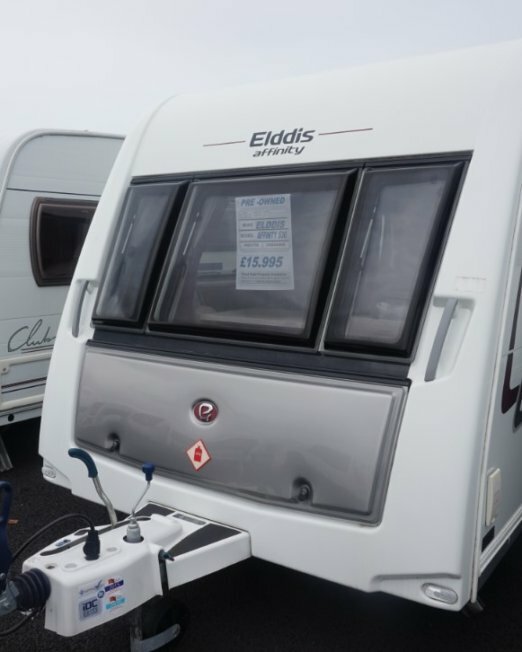 Elddis Affinity 574 2014 – SAVE £2500! 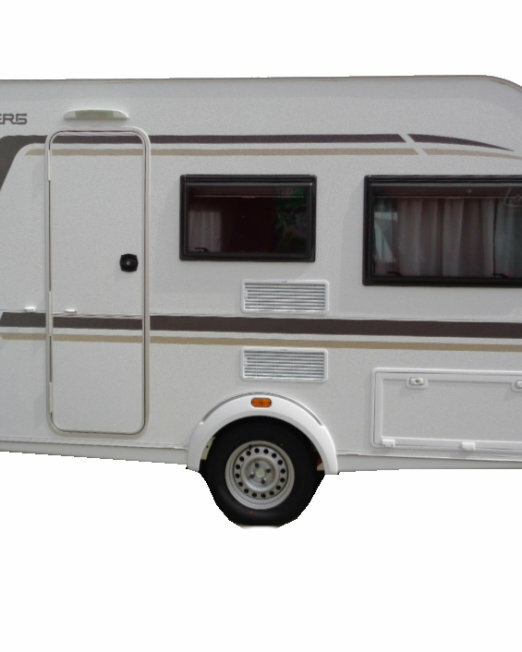 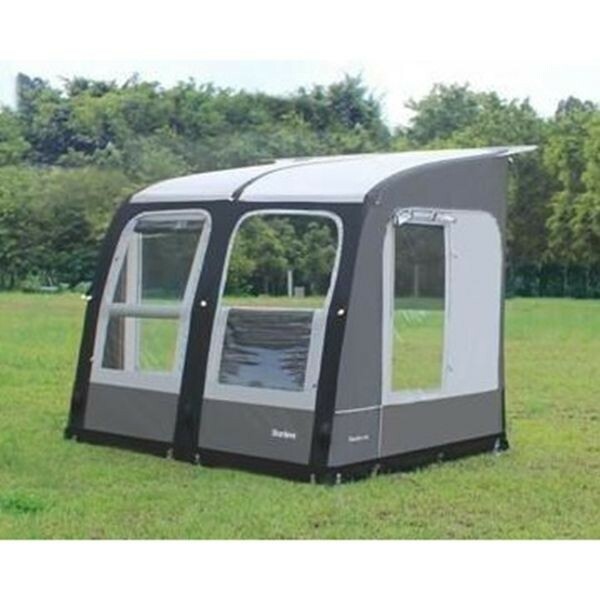 At Preston Caravans and Motorhomes, we offer over 7 acres of choice when it comes to caravans, motorhomes, accessories and awnings.